Director Lau Kar-leung takes us and the Master Killer Gordon Liu back to Shaolin temple and the 36 Chambers in Return To The 36th Chamber. This time it’s funny. 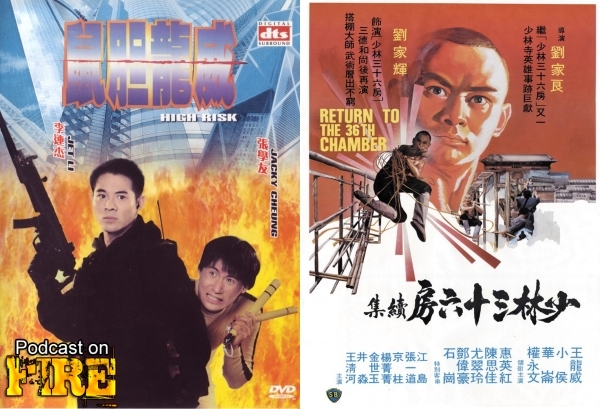 Also, Wong Jing makes fun of Jackie Chan and then his action team makes a ‘Die Hard’ movie starring Jet Li. With Kenny B and Mike Maley.